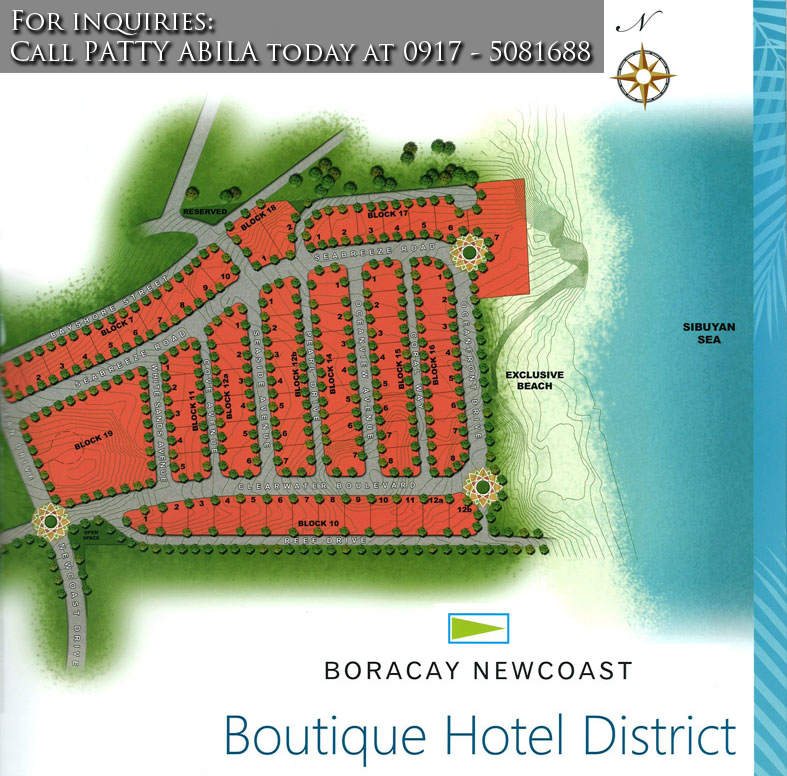 Our Boracay Newcoast boutique hotels will be located at the white beach front, adjacent to the shophouse district, where a row of vibrant boutiques will soon rise. The strip will boast of luxurious cafes, restaurants, lounges, beach clubs and bars. 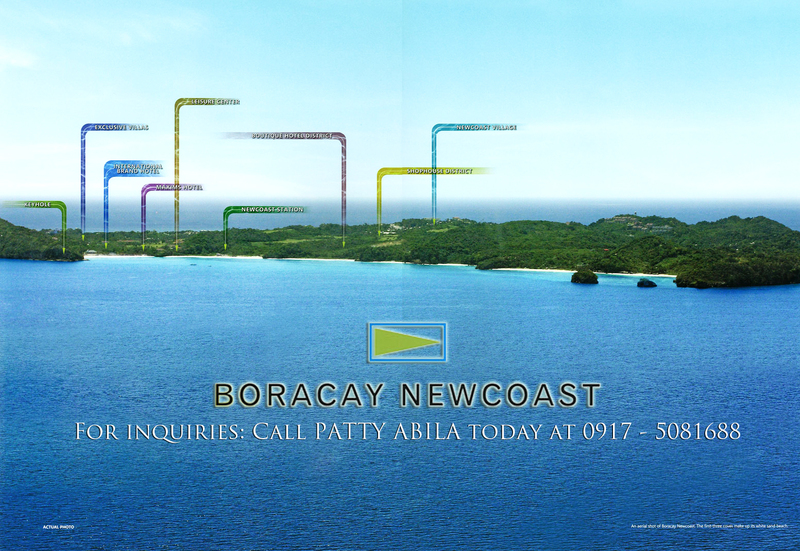 Leveraging with the underutilized area in prime white-beachfront location. At its luxury-level hotel boutiques, doors open to high revenue generating ventures. 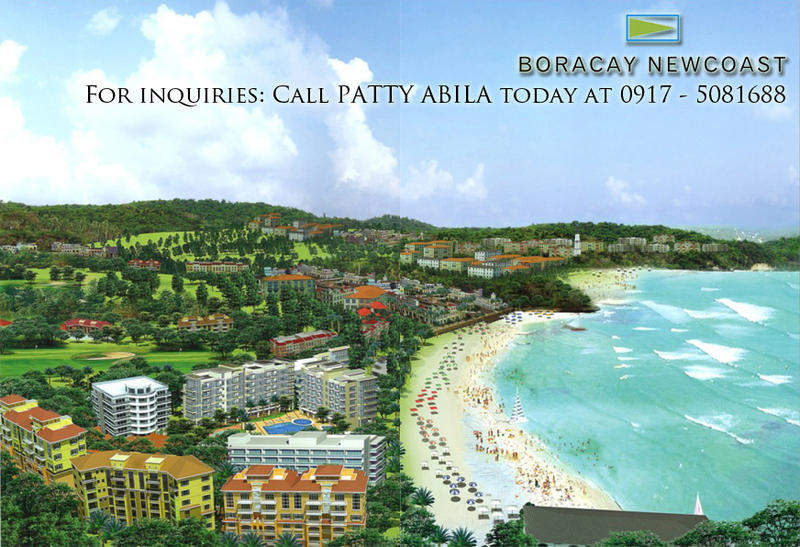 World class beachfront hotels such as Shangri La Boracay and Discovery Shores set its rates ranging from Php 17,000 – 27,000 per night. With a humble yet upscale bed and bed and breakfast accommodations, families and people in groups will comfortably prefer prearranging in a lodging they can enjoy exclusively. 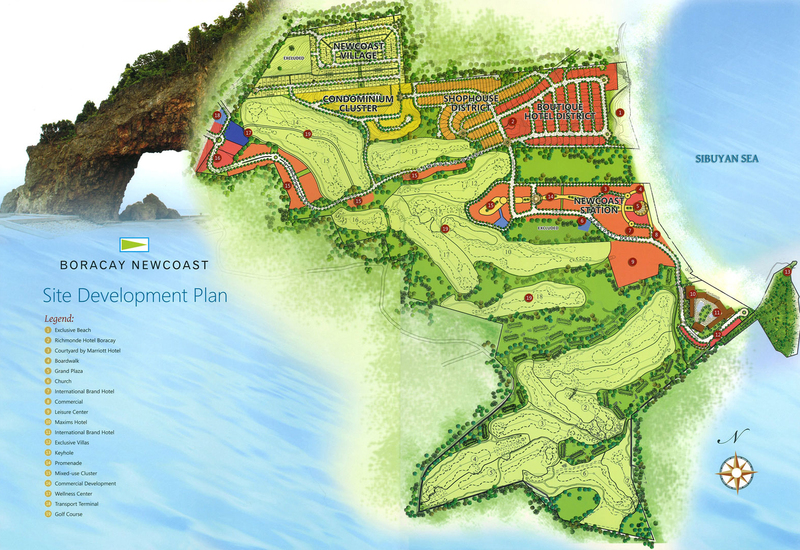 Lot Sizes: 500 – 950 sq. m.
Price per sq. 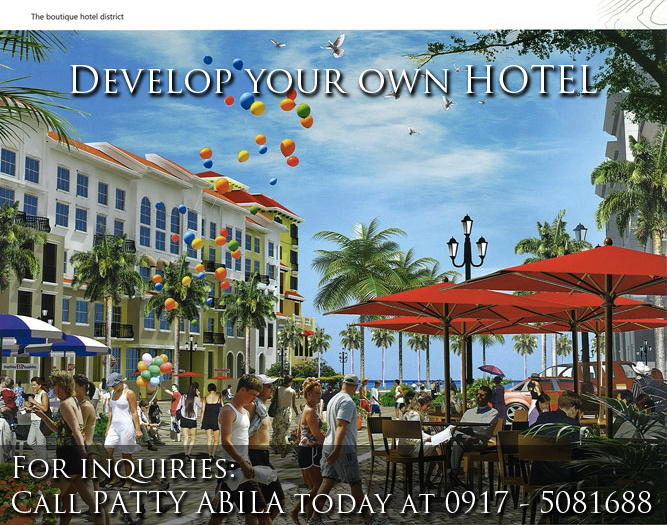 m.: Php 50,500 – Php 62,000 per sq. m.